If you’ve driven through Garden City recently, it’s rapidly apparent that it is no longer the same Garden City as it used to be. Nestled in between Eagle, Meridian, and Boise, Garden City is working toward the creation of its own brand and identity. Driving down Chinden, you’ll find several local art galleries, cideries, breweries, and delicious places to eat, and it seems that they are popping up overnight. From the boo ming Barbarian Brewing to the tasty Meriwether Cider, and all the galleries in between, there is always something fun going on in Garden City’s Live, Work, Create district. In fact, GC now has its own version of First Thursday, but with a twist. First Fridays in Garden City boast over 20 different participants and upwards of 30 various vendors. 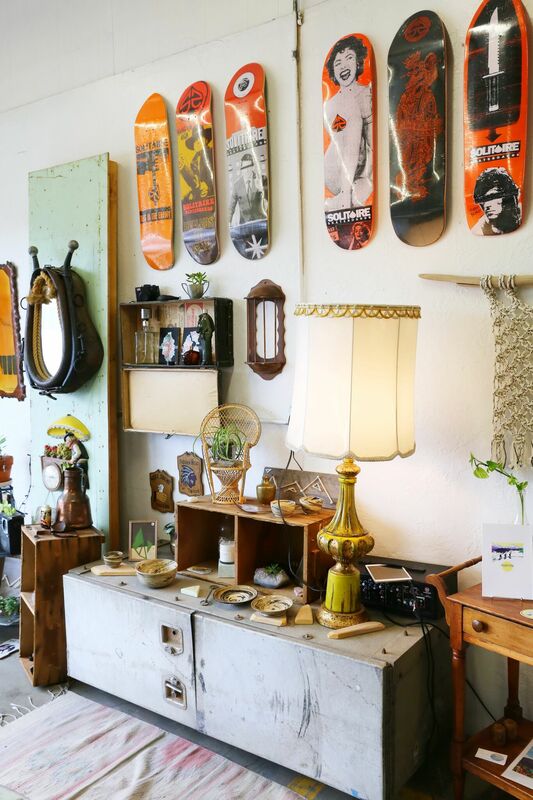 One spot we highly recommend stopping into is The Garden City Projects, located at 108 W. 33rd Street, across from the Crossfit Rallypoint and the old Payette Brewing building. Owner and artist, Brigette Nelson, founded Garden City Projects a little less than two years ago. She moved around quite a bit before settling into Idaho, and like most of us, she thoroughly enjoys the diverse landscape and relaxed vibe that Idaho fames itself for, much more than just the potatoes. She has lived in several places, including Connecticut, Colorado, and California, where she made a living working with blacksmiths and jewelers, perfecting and practicing her art. 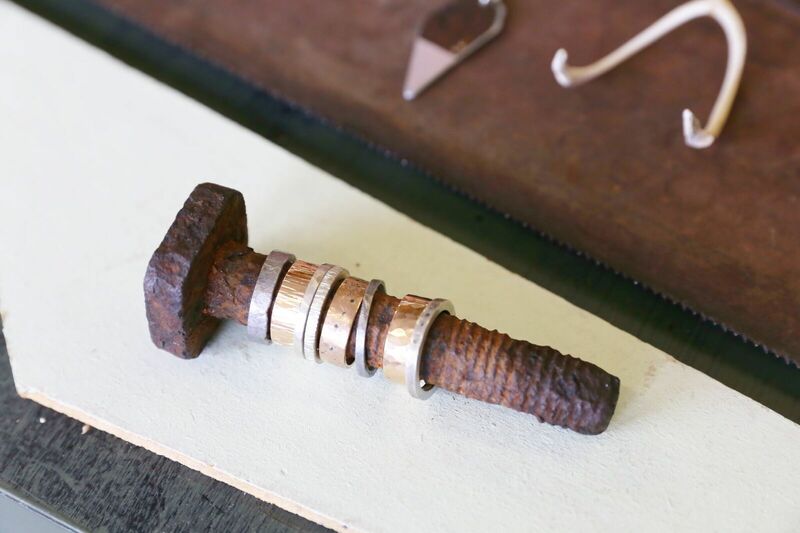 She began experimenting with reclaimed steel and fused glasswork, making art and jewelry. After visiting Idaho in May of 2016, she decided to make the move and a friend brought The Garden City Project space to her attention. Starting with a large, empty room is no easy task. 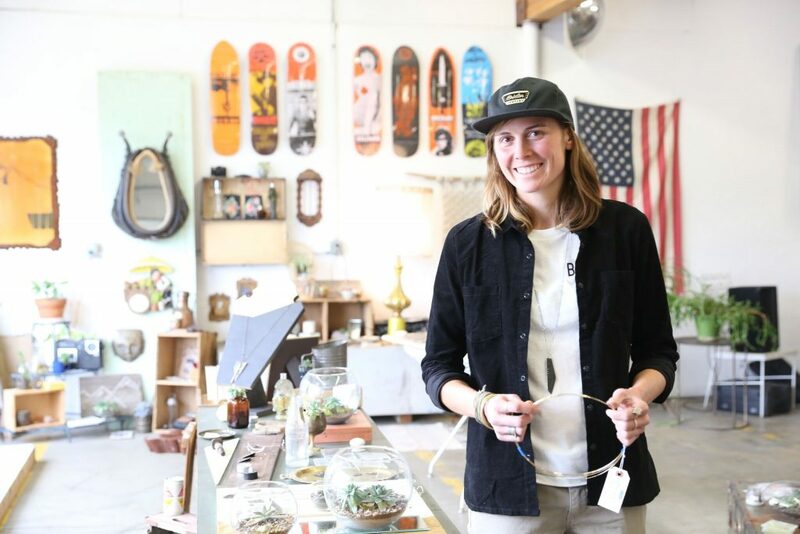 But Nelson has done a beautiful job filling the space with her art, enviable—and for sale—thrift store finds, a massive skateboard ramp, and a barbershop (Kait Hendrix’s The Project Barber). What started as a space for her to work and sell art has become a collective of artists, a collective of “people doing things,” as Nelson describes. The Garden City Projects’ newest addition is Izze Rumpp’s repurposed and vintage clothing shop, Nana’s. Not only is The Garden City Projects a great place to find unique, handmade gifts and artwork, it is also an event center. Nelson has hosted several music nights as well as video showings and premiers. Some of the recent events featured artists like Future Ghost, Pure Ivy, and Gabrielle Marlena. 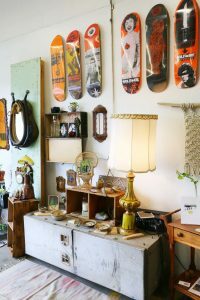 So if you’re looking for unique floor to ceiling artwork, vintage clothing, a fresh hair style, or a new venue to see out local and touring bands, check out The Garden City Projects. With a rotating supply of products, Nelson’s shop has something for everyone. The Garden City Projects can be found in Garden City, on social media, and online at thegardencityprojects.com.